The month of February marks the beginning of the La Serna Track and Field season. Athletes have been training since early winter prior to the La Mirada Tri-Meet. 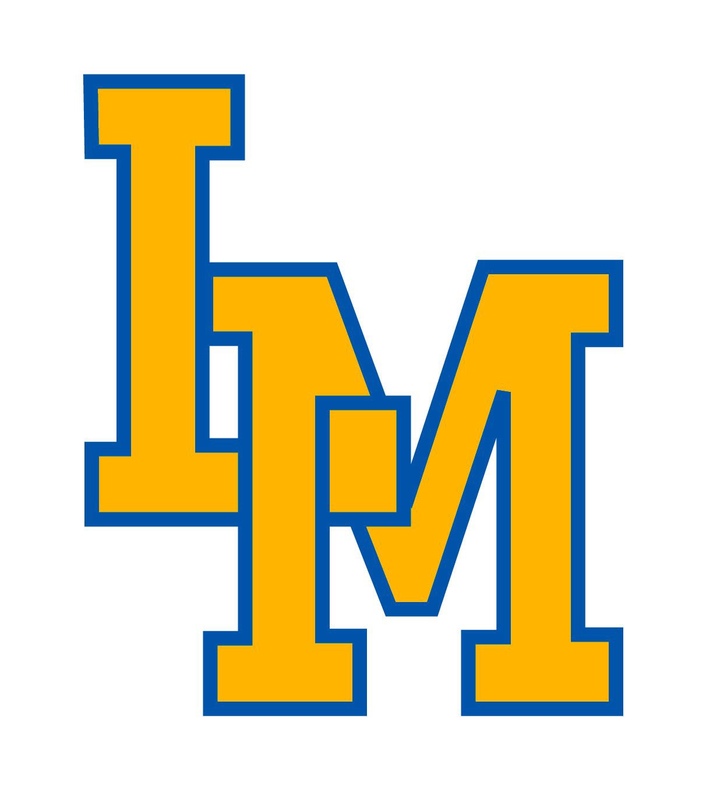 The meet was held by La Mirada at La Mirada High School on Thursday, February 21. Entries only included athletes from La Serna and La Mirada. Sunny Hills did not participate. La Serna athletes were successful in taking the top spots in the girls’ long jump. In the end, the men and women varsity team faced a loss to La Mirada. La Serna dominated the events for the frosh/soph teams, both men’s and women’s.